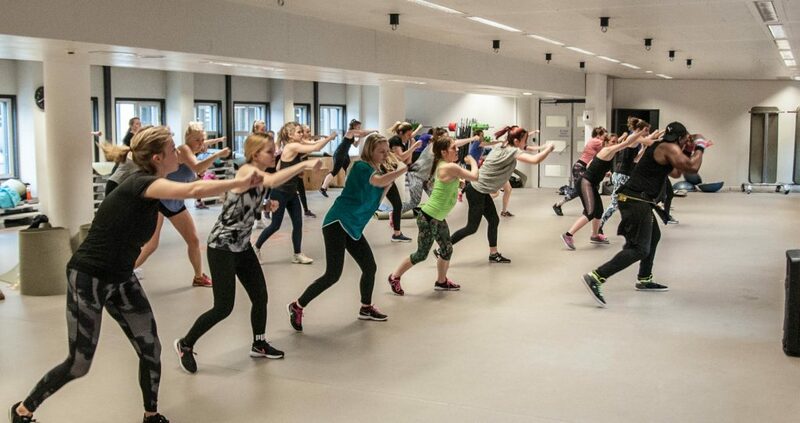 This energetic class is a combination of different martial arts and cardio training. Elements off karate, boxing and taekwondo will be used. During this class you can expect to kick, stomp and jump a lot in a high tempo. Be prepared to sweat and burn calories! You train your entire body’s muscle strength and condition. All exercises will be executed on exciting music. You need a towel and a bottle of water during this class!